The late Rt. Rev. Gresford Chitemo was born May 8th, 1927 in Nyangara village in the Kilosa District of Morogoro. He died on the 1st of November, 2009. During his leadership of the church there was a strong Christian revival. He introduced charismatic gifts, and many people were healed. He also started the development activities of the Diocese, and was a passionate proponent of grass roots, community-owned projects. 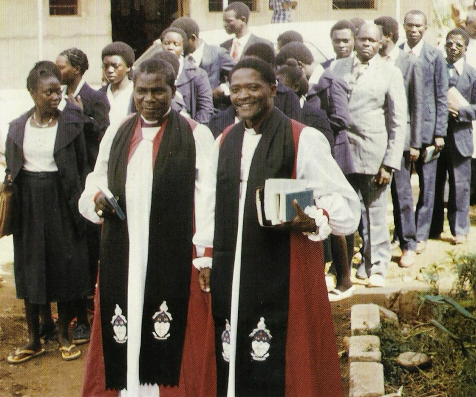 When he was consecrated as the first Bishop of Morogoro in 1965 there were only 14 parishes. 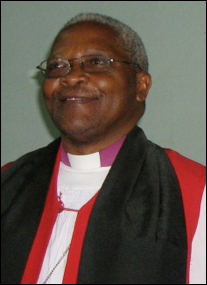 Bishop Mageni was born in August 8th, 1948 in the Nongwe village of Kilosa District. During his Church leadership he emphasized self-reliance and focused on building a strong local church. He organized, educated, pastored, managed and disciplined the Christians to the benefit of the Church as a whole. Since his retirement he is involved in preaching the Gospel and farming. When he was consecrated as Bishop in 1987 there were ____ parishes and _____ deaneries in the Diocese. 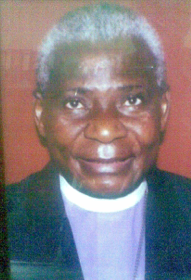 At the time of his retirement in 2008, there were 87 parishes and 17 deaneries.